The world moves at a blistering pace, and everyday distractions, like loud co-workers and noisy next door neighbors, don't care if you're trying to focus -- let alone those airplane engines drumming on your ears. Therein lies the value of noise-canceling technology and why it's become a staple in many Bluetooth headphones, although it can also be quite pricey. 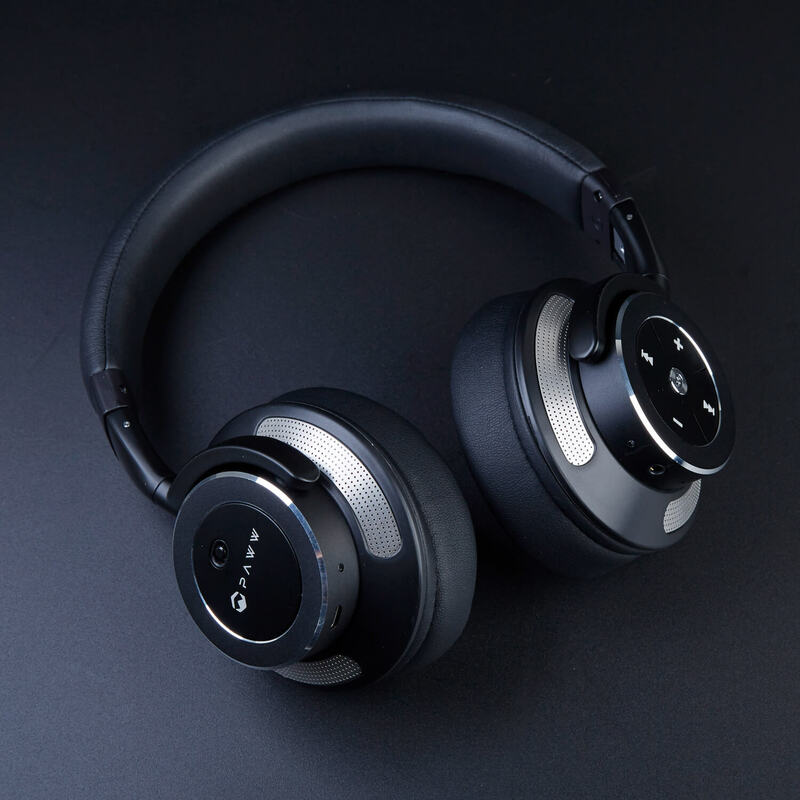 But, you can tap into its potential without breaking the bank thanks to the Paww WaveSound 3 Noise-Cancelling Bluetooth Headphones, available for nearly half-off the usual price. Boasting a state-of-the-art CSR chipset with multiple microphones, the WaveSound 3's block out as much as 20dB of unwanted ambient noise, independent of ANC function. It combines two 40mm drivers to create a balanced, punchy sound, and it's specifically designed for greater comfort over your ears. Amazon user reviews have the Paww scoring 4.3 out of 5 with almost 1,000 reviews so far. Plus, they easily fold into the included case for increased durability, and you can even take calls with them thanks to the built-in microphone. Normally retailing for $149.99, you can get the Paww WaveSound 3 Noise-Cancelling Headphones on sale for $79.99, saving nearly half off the usual price.